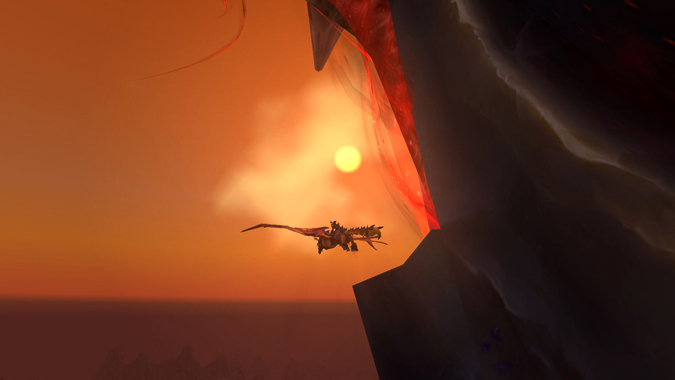 A 22.3% overall drop in experience required for levels 20-120 has been datamined on the World of Warcraft patch 8.1 PTR according to Wowhead. 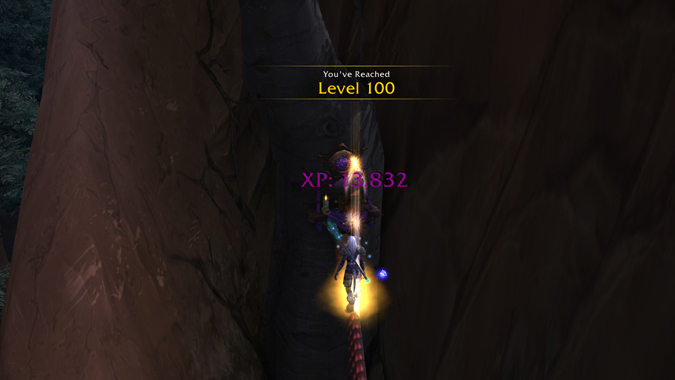 Update: This quest chain is now live -- and it'll max out your Artifact entirely. Enjoy your superpowers! 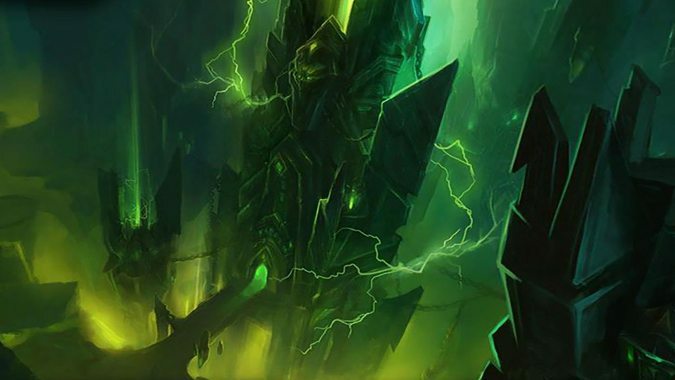 Blizzard is getting a head start with Antorus raid testing on the PTR this week. 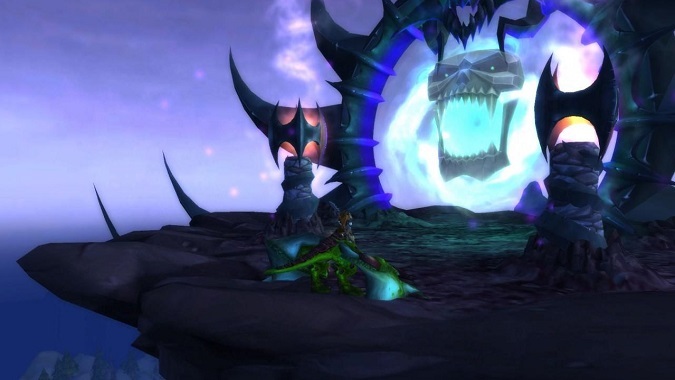 Raids have to be tested every WoW PTR cycle, but due to the nature of monitoring these raids, the development team likes to be on hand to observe. Surprise! 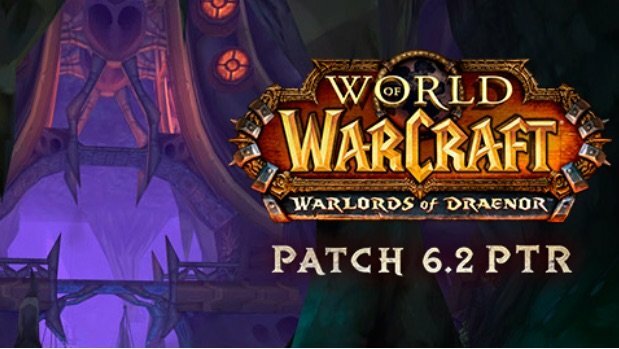 Patch 7.1.5 just launched last week, but Blizzard is already prepping patch 7.2 for the PTR. 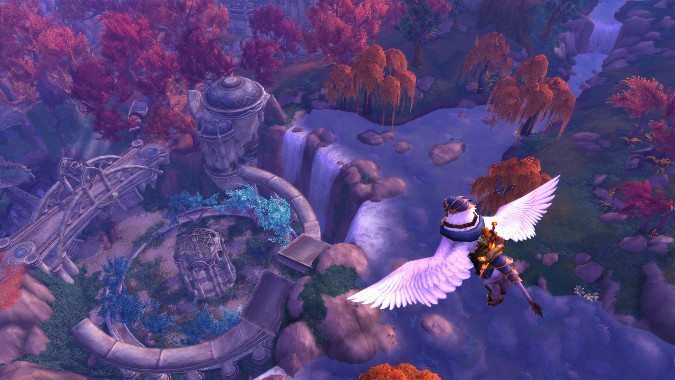 If you haven't been an active WoW player during a patch cycle in the past, you might be a little lost at all the buzz around the recent release of patch 6.2 on the game's public test realms. We'll walk you through what you need to know.